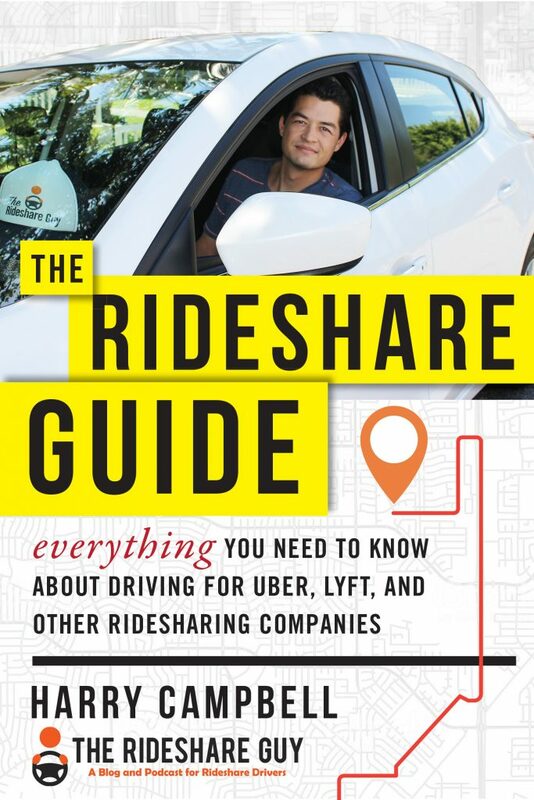 We’ve been covering “upfront pricing” by the rideshare companies for a while because the fact is: the way the companies takes their commissions from drivers’ pay can be confusing. 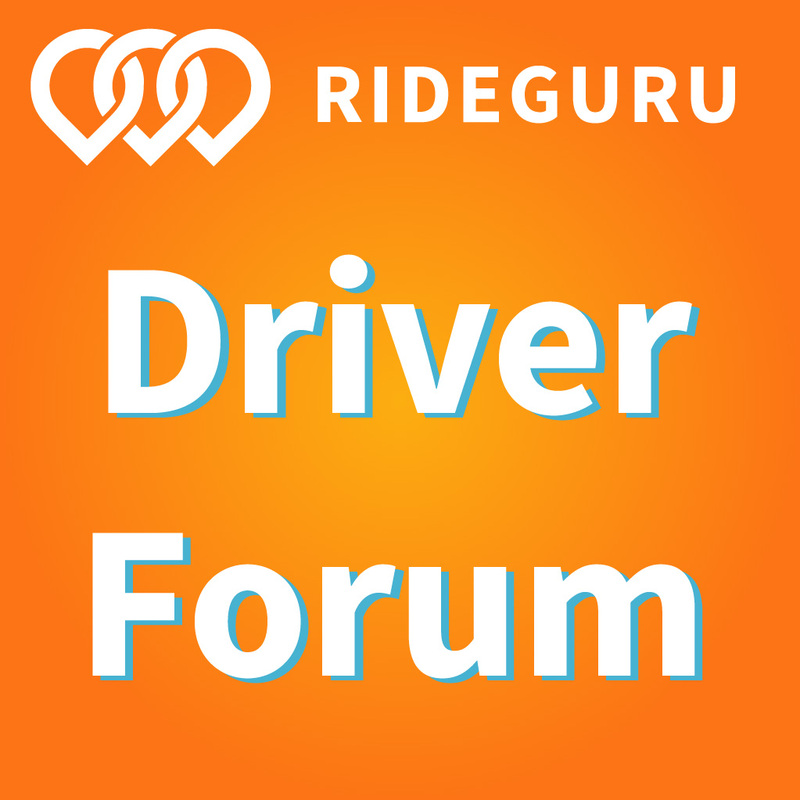 Today, senior RSG contributor Christian Perea covers upfront pricing and how it harms drivers. Also, post your worst cases of upfront pricing (instructions below) and we’ll have a competition to see who has been burned the most. I’ll cover the difference for whoever lost the most in an upfront pricing fare! Upfront pricing is the most controversial aspect of how drivers earn money in 2018. Drivers regularly send Harry examples of rides where Uber takes more than 60% of the fare. The discrepancies on some of these rides are so large, it’s hard to tell if Uber is underpaying the driver or overcharging the passenger (or both). Drivers claim that upfront pricing lacks transparency and gives TNCs the power to manipulate pricing in the houses’ favor. Uber and Lyft claim that upfront pricing results in some wins and some losses for drivers and these all “wash out” to make upfront pricing’s total take result in a number near the 25% that was previously taken as a commission from each ride. In fact, RSG writer Will Preston conducted a test earlier this year showing that Uber ended up taking (x percentage) over the course of (y rides) on Uber. So that claim doesn’t seem too absurd. Related: How Much is Uber Really Taking From Your Ride? As both companies attempt to approach profitability, it seems all but certain that they will start to slowly capture a higher “take” from each ride. This behavior seems inevitable because Uber is still losing a lot of money ($1.36 Billion in Q4 2017). While this “take rate” shows numbers as low as 19 percent, it also reflects that as total gross bookings compared to the total capture from drivers. That includes overseas adventures, Boost, UberEats, Quest payouts, driver promotions, etc. RSG reader Michelle recently sent us a “take” rate of 64.65%. Uber charged her passenger $58.09 and she was paid $20.53. This seems like a pretty big overestimate from Uber! Luckily for Michelle, her passenger tipped $5 to bring the total to $26.20. Michelle thought this might have been a fluke from Uber, but then she gave THIS ride to a passenger who started complaining about how Uber charged him more than $94.26 for a ride. She only earned $31.46. That’s a “take” of 66.62%! That’s a HUGE difference and I honestly have no idea how Uber calculated this estimate. It certainly seems like this ride ended up paying some sort of surge pricing that wasn’t reflected to the driver! Michelle mentioned she drove this passenger to an affluent area. 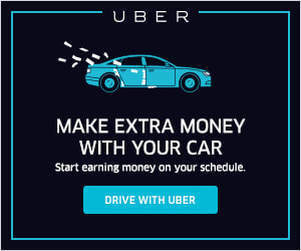 That’s important because in July, Uber confirmed that they would begin charging riders what they thought they were willing to pay and their Head of Product even used an example of taking someone to an affluent neighborhood as one of the ways they would charge the passenger a premium! Whoever took that ride to an affluent neighborhood with Michelle was charged around 3x what Uber actually paid her! Uber has opted to show the driver how much each party made or spent on each ride, even when it doesn’t reflect well on Uber. I give them some props for this because Lyft has instead chosen to hide this information from drivers knowing that all the PR flak would be directed to Uber. As I have said in the past, I strongly encourage Lyft to follow Uber’s steps here to increase transparency. It’s actually why I have more trust for Uber right now. Over the last four years, Uber and Lyft have justified lowering our pay by saying drivers would be busier and thus earn more money due to increased volume and the resulting network effects. But now they’re betting their business model on the ability to raise prices on customers. This is a huge contradiction though, because now our pay rates are around 50% lower than 3 years ago and both companies are free to raise prices while leaving us in the dust. The result is that both companies have us getting paid $0.60/mile while they collect whatever they can charge for a ride in between. Both companies have mentioned charging customers based on what they think they are willing to pay. What was unmentioned though is that as drivers, we are customers too. What’s to stop Uber or Lyft from being more aggressive on their take rate with new drivers who don’t know any better? Or from giving bloggers like Harry and I special treatment? We’ve already seen that Uber’s take rate on UberX was 21.1% compared to 17% for drivers who combined UberX with UberPOOL. That’s just one early example of how drivers see different rates of commission based on driving behavior. Upfront pricing gives Lyft and Uber the power to charge whatever to whoever they want with little recourse. You can bet they are probably A/B testing how much they can take from certain drivers over others and how that affects their behavior on the platform. Stressing About The Worst Rides? Maybe we are just stressing about the worst examples of upfront pricing. Loss aversion is a psychological concept backed up by a lot of research that shows people tend to remember “getting burned” twice as much as getting a windfall win. In our case, this can take the form of remembering the very worst rides where we lost the most money. One thing that seems clear to me is that drivers and passengers in particular really remember these cases of upfront pricing when they get burned by a big margin. It becomes a point of outrage because it inherently seems unfair, like a company has built a custom machine learning algorithm that excels at ripping them off. I don’t think upfront pricing is going anywhere, but I think Uber and Lyft could avoid a lot of fallout around upfront pricing by capping the total take rate from any given ride. Let’s say if Uber’s take rate rises above 40%, it’s likely their algorithm made a mistake in gauging the passenger. In this scenario, the ride can revert to whatever the driver earned + 25% for Uber’s fee. This gets rid of the bad PR that comes from such fares. The big question is whether it is worth it for Uber to give up their mega-wins for rides like this to preserve their customer and driver base. One of Michelle’s passengers above was someone who had tried to call a Lyft for 45 minutes BEFORE switching to Uber because of #DeleteUber. Do you think that passenger will be using Uber again anytime soon? Both companies have been pretty good about paying out what their contract promises for time and distance of the actual ride. Drivers still get paid by the meter while passengers are charged via an upfront pricing. It’s pretty straightforward. Many drivers don’t even know the passenger pays a completely separate price! Most drivers have legally accepted this as part of their contract. That doesn’t mean that what is happening is right. It just means that many people were forced to choose between a shifty “agreement” and not working at all. I’ve heard many say “it’s in your contract and if you don’t like it than you should quit!” but that line of thinking has always seemed like a cop-out to me because it doesn’t present any real solution to the hardworking drivers who are sleeping in their cars at the Safeway parking lot to pay rent someplace 60 miles away. “If yer don lik et dan qwit” attitude is for people who are too scared to fight. Send Us Your Worst Cases of Upfront Pricing! We’re going to pay the difference in price from the worst example of upfront pricing ($100 limit). Post a comment below and at the end of the week, we’ll pick the biggest difference in fares on Friday and announce the winner in our weekly roundup on Saturday! 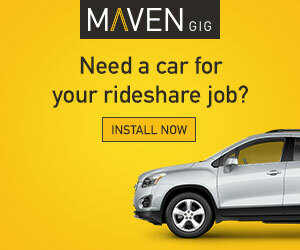 Drivers, do you have any examples of upfront pricing price gouging? Let us know in the comments and if you have a screenshot, don’t forget to send it to us!